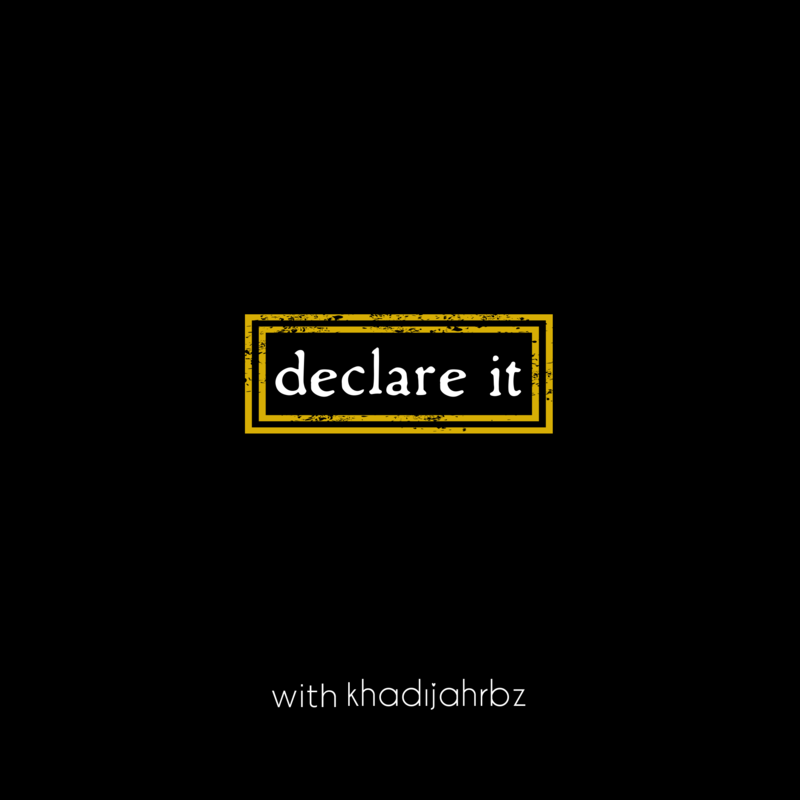 This podcast was created because our words have power and knowing this Declare It with Khadijah RBz will endeavor to educate, encourage and empower its listeners to use words that support the life they want to live and be who they are to the fullest. Head over to iTunes or Google Play and subscribe. Tell a friend to subscribe. Let’s DECLARE some things in 2019!